Ann Arbor, MI (October 7th, 2016) – Howard Hanna is pleased to announce the new manager for its Adrian, Manitou Beach, and Tecumseh offices, Kathy Deyo. For the past four years, Howard Hanna has had a strong presence in Southeast Michigan, with a year-to-date market share of 31% in Lenawee County. Deyo has been working in real estate since 1988, first as an administrative assistant, then becoming an agent, and eventually working her way up to Vice President of Real Estate Operations. She has a vast knowledge of real estate, title, and lending that spans nearly 30 years. In 2015, she was the recipient of the Howard Hanna “Above and Beyond” award and for the past two years has been Chairperson of the Howard Hanna Children’s Free Care Fund annual fundraiser in Ann Arbor. Deyo looks forward to sharing her experience with the Lenawee County offices and helping those in her community participate in the American dream of homeownership. 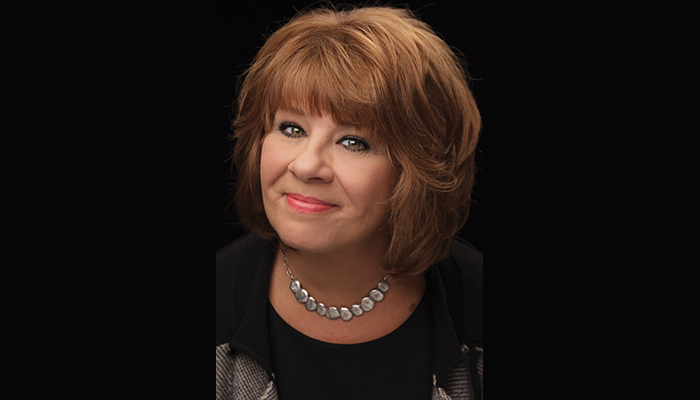 Lisa Fleming, Michigan Regional Vice President, is thrilled to have Deyo on her management team. “I am confident that with Kathy’s extensive knowledge in all facets of real estate, she will continue to help us expand and grow our presence in Lenawee County,” she said. As an industry leader and the third largest real estate company nationally, we take our commitment to Lenawee County seriously. We look forward to continuing to serve Adrian, Tecumseh, and Manitou Beach in 2016 and beyond. With strong leadership in place, we are confident that we will continue our growth in the coming years.